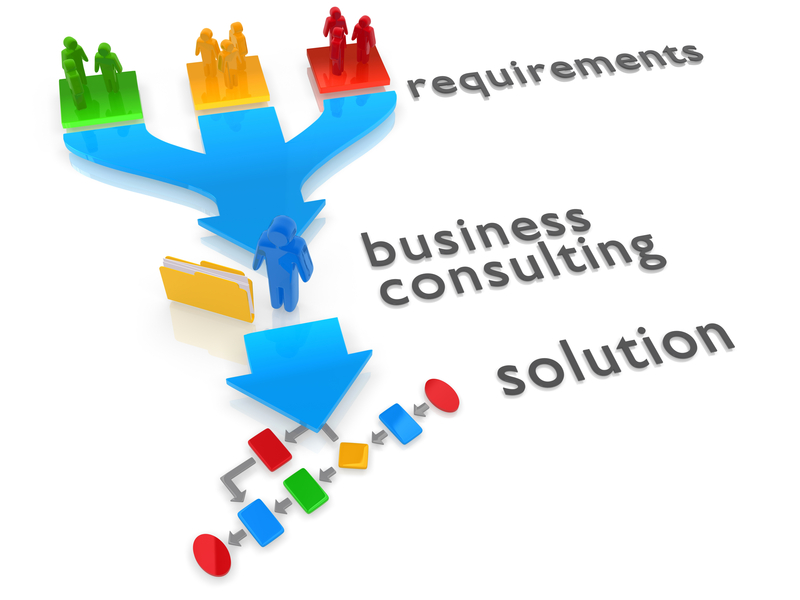 SharePoint Consulting - Total Solutions, Inc.
At Total Solutions our expertise resides in all things Microsoft SharePoint. Unlike other IT consulting companies – which offer SharePoint as a peripheral service – we start and end our day with SharePoint. Many of our consultants have been using SharePoint since the software’s’ inception, and we take pride in the expertise we offer. We help you to maximize your investment. Technology demands and solutions evolve rapidly. If SharePoint is a central piece of your technology strategy you will need industry leading insight and advice. Total Solutions provides enterprise class solutions while learning about your organization in order to maximize your return on investment in SharePoint. We differentiate ourselves by diagnosing your pain points and engineering your vision in SharePoint as well as understanding your people. We pride ourselves on being expert Microsoft SharePoint Consultants. If you feel like your SharePoint investment is not meeting your expectations, give us a call today to learn more about how we can help. Are you working on a robust, mature farm that has evolved over years, or are you new to SharePoint? Either way, you’re likely not aware of several SharePoint solutions. Between advancements in the cloud and available third-party tools, SharePoint offers a constantly evolving suite of technology tools. The competitive realities of your business and speed of technology change can put you behind on the newest advantages and trends. We understand that, and we’re here to help. At Total Solutions, we have been working with Microsoft SharePoint since the software’s inception. We have worked across numerous environments, from single server basic implementations to robust farm clusters with dozens of servers. Our SharePoint consultants experience with different versions offers us a great perspective of “when and how” companies should upgrade their environments. Sometimes it can make sense to upgrade and migrate, other times keep your existing SharePoint farm with a little maintenance is the best approach.